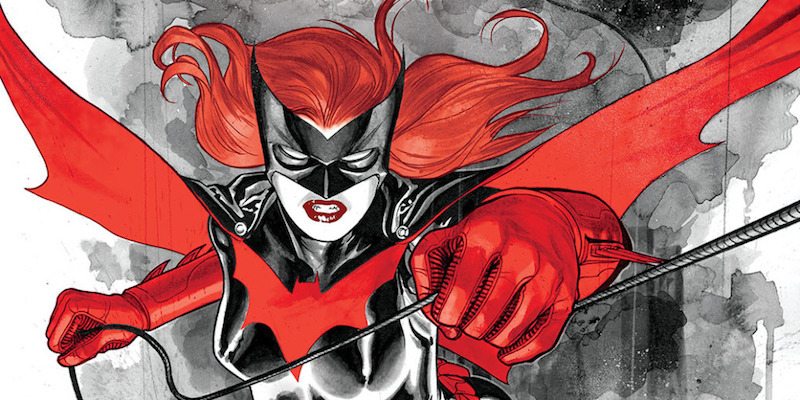 The superhero will appear in The CW’s Arrowverse crossover this winter. 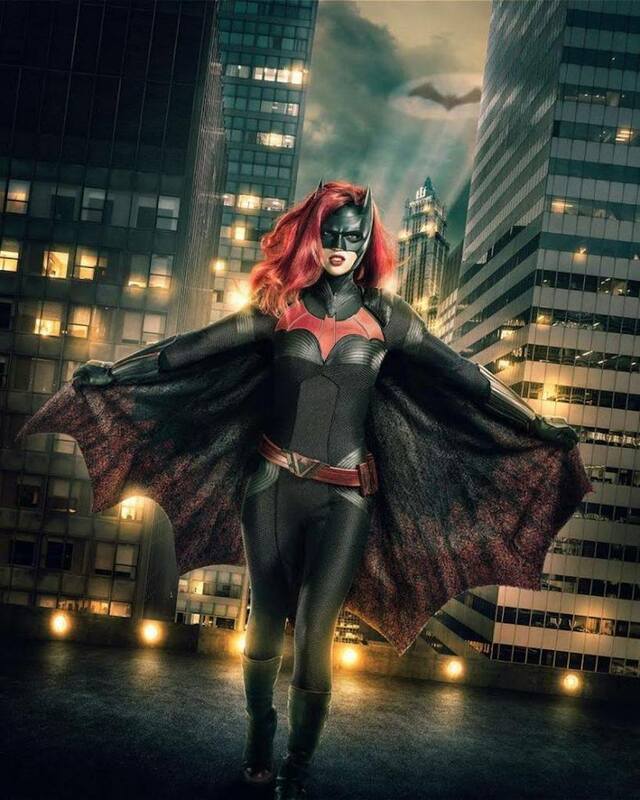 In a welcome move that increases LGBTQ representation in the Arrowverse, the CW has cast Ruby Rose to play Batwoman – both the actress and the character are out lesbians. She joins trans activist Nicole Maines, who will play Nia Nal aka Dreamer in Supergirl in this week’s premier. Personally, I’m very happy to see characters like this in the spotlight. The costume was created by Oscar winning designer Colleen Atwood, who was also created the costumes for Arrow, The Flash and Supergirl. I dig it, though it’s not armor heavy it looks like Kane’s costume from the comics. Her hair and the attitude in this photo are spot on. She will first appear in the crossover on December 9, which will be followed up with her own series created by the same team.